Self-drilling screws enable drilling without first creating a pilot hole. 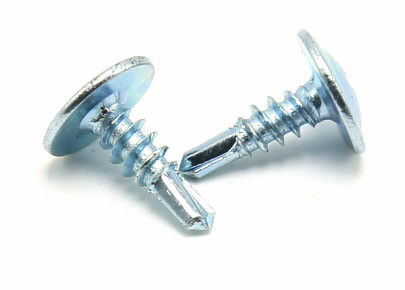 These screws are usually used to join materials like sheet metal. Teks self-tapping screws provide secure metal-to-metal fastening with Teks self-tapping screws providesecure metal-to-metal fastening with strong holding power without the need to pre-drill. Engineered drill-point and flute remove material efficiently and properly size the hole for threads. Self-drilling screws are common in woodworking projects, and applications involving thin or soft metals. If you use a self-tapping screw in wood, the tapped opening will be large enough that the screw threadscannot secure a load under more than minimal pressure. 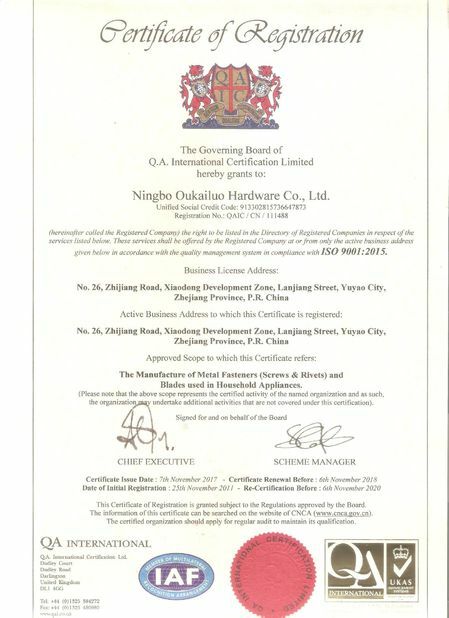 Ningbo Oukailuo Hardware Co., Ltd was founded in 1999,has been a leading manufacture and supplier of fasteners with a history of product and service over 19 years.This commitment has not wavered because complete customer satisfaction is always our No.1 priority.We persist in the principle of “Quality and integrity is the lifeline of an enterprise's subsistence and development” and do our best to provide you with best fasteners ,most favorable price,fastest delivery and best services.We sincerely hope to be your reliable supplier and partner. 1. 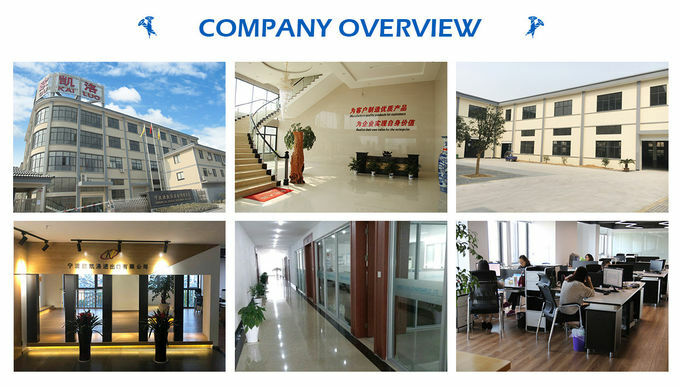 Professional manufacturer for bolt,screw,nut,washer,PEM fasteners ,cnc lathe machine parts,automatic lathe parts,milling machine parts,stamping part etc. 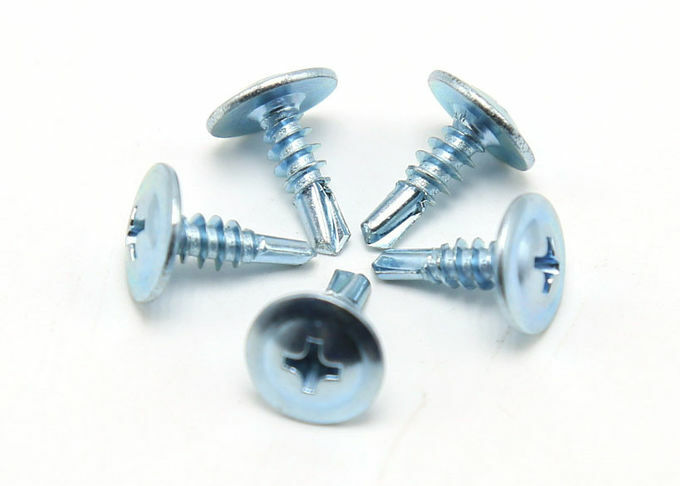 We are the professional manufacturer of Screws and Rivets, located in Zhejiang province. 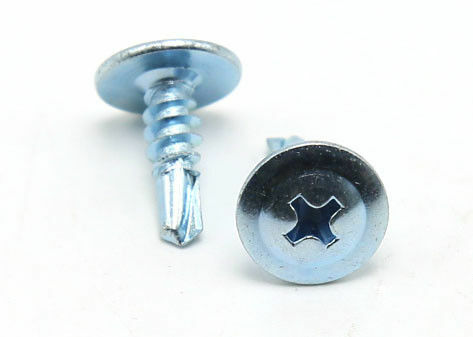 The biggest advantage of our company is to specialize in producing various kinds of special screws. So customized fasteners can be made as customer's sample or drawing. Our target is middle - and high-end customers,quality and brand are our ultimate pursuit. Q: How about your price? A: High quality products with reasonable price. Please give me a inquire, I will quoted you a price for you refer at once. 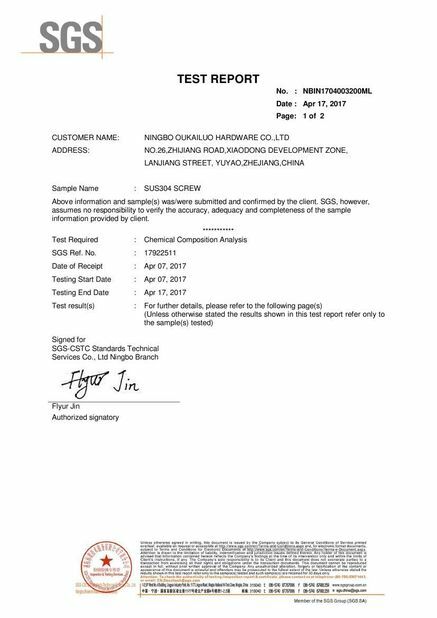 A: We have our in-house QC daily and hire third party for randomly inspection. Q: Could you provide free samples? A: For our regular products, we offer free samples. For customized bolts, tooling and moulding charges need. All free samples not including its courier charge. Q: Do you accept small order? A: Sure, we can accept any orders, we keep lots of stock for ALL STAINLESS STEEL FASTENER, CARBON STEEL NUT AND PART BOLT,Like hex weld nut, cage nut, wing nut, square weld nut,cap nut, hex nut,flange nut.Metric 8.8Grade,10.9Grade 12.9Grade Hex bolt and Hex Socket cap screw,Part ASME Hex cap screw. 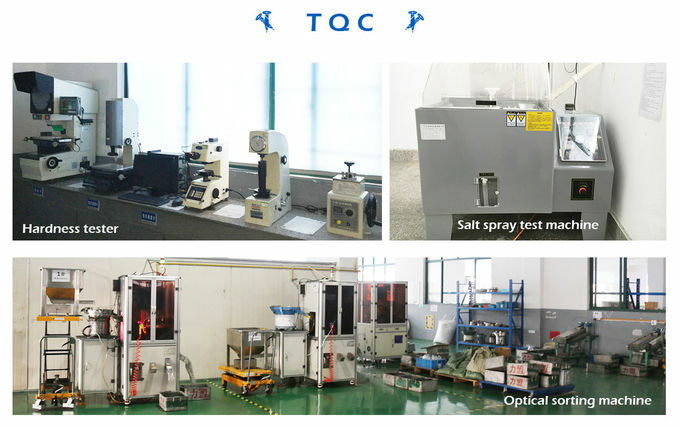 A: General speaking, if the goods is in stock, we can delivery them with 2-5days, If the quantity is 1-2container, we can give you with 18-25days,if the quantity is more than 2 container and you are very urgent, we can let factory priority produce your goods. 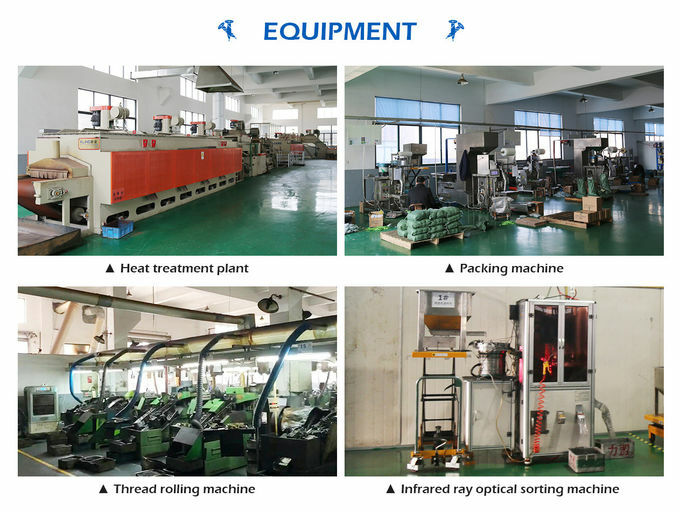 If you are interested in wafer head self drilling screw, Please do not hesitate to email us or call us. Our professional team will assit you to purchased the quality products. Size: As per customer's requirement. 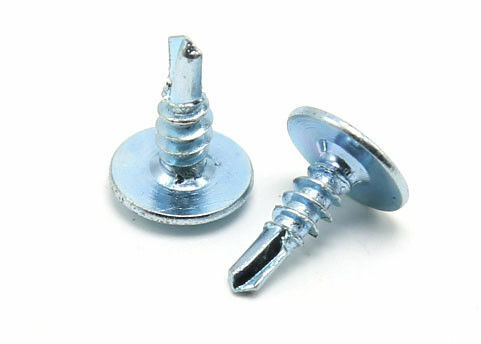 China Good Quality Self Tapping Screws Supplier. Copyright © 2018 - 2019 oklscrew.com. All Rights Reserved.